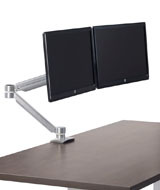 Extend your options! 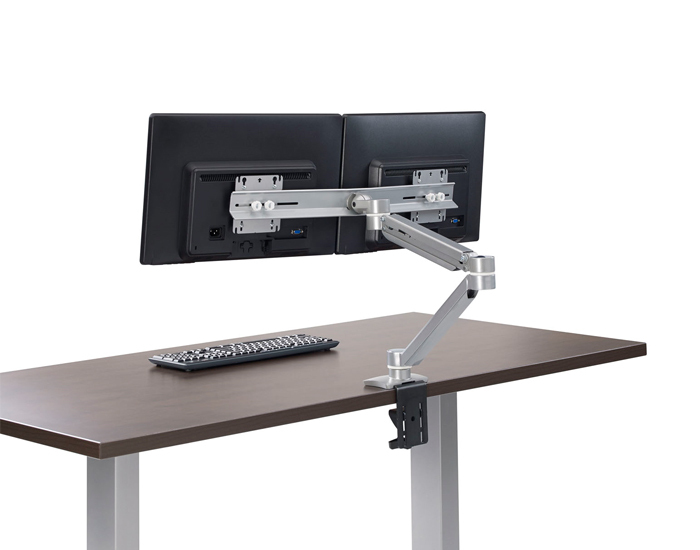 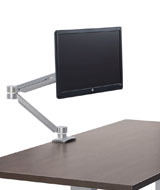 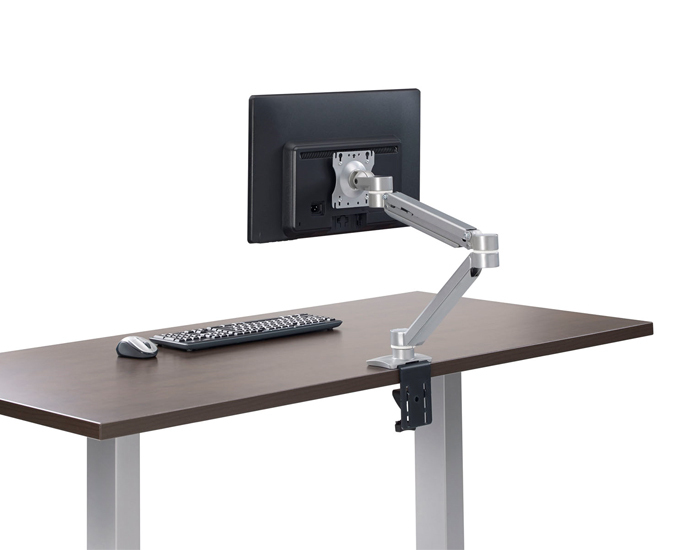 Sleek, compact Single and Dual Monitor Arms adjust easily in all directions, providing ideal ergonomic monitor positioning for every user. 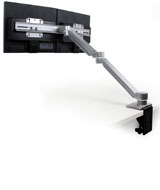 Single Arm accommodates loads from 2 to 14 lb.